This is a press release concerning a letter from four safety advocate groups to the Consumer Protection and Safety Commission (CPSC) regarding unsafe IKEA Malm dressers, which have been linked to toddler deaths. 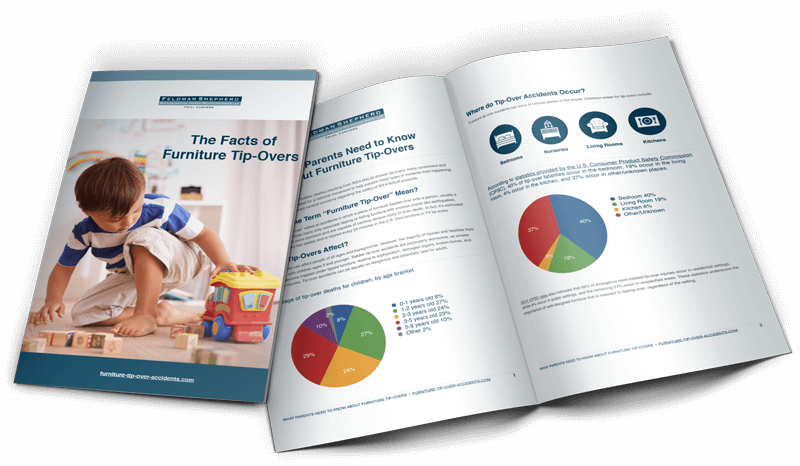 Four groups, Kids in Danger (KID), Consumer Federation of America (CFA), and other groups called on the CPSC to take strong, immediate action to protect children from furniture tip-over hazards. The letter requested a stop-sale of the products as well as refunds for consumers. The groups are also seeking to have the CPSC classify the compliance action as a recall, not just a “repair program,” and to alert the public that the products do not meet ASTM furniture industry standards. The groups argue that had the dresser complied with industry standards, Ted McGee of Minnesota, who died recently from an IKEA MALM furniture tip-over, may have survived.